However, having the list of jobs and appointments doesn’t mean that you will get to the appointments on time unless you plan your day effectively! It’s not possible to create more time during the day, we all just have the same 24 hours! 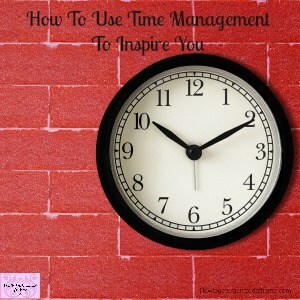 However, how you manage your time and your to-do list will determine how effective you are! If you are never late to an appointment, chances are you have control of your time. 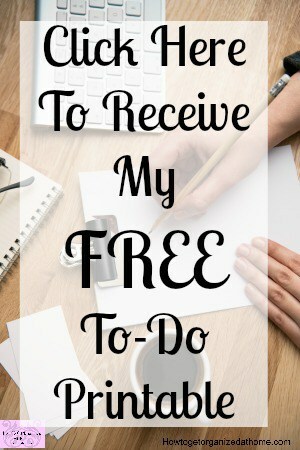 It’s not just about putting the appointment in your diary, it’s all the other things that you need to do too! You need to give yourself time to get ready to get to your appointment. When you book an appointment, you need to consider the time before the appointment to get ready and any travel time and block this time off from your diary too! Giving yourself realistic time to get to an appointment means you aren’t rushing. It gives you time to do the things that are necessary before the appointment time. You must create a schedule, you can’t plan your day without knowing the basic structure! Avoid multi-tasking, this just creates a load of unfinished tasks! If you want to use your diary effectively, you need to ensure that you understand the basics of what you want from your diary. How you use your diary will have an effect on your time management! Keeping it with you and up to date is key! Booking time out of your diary is essential to ensure you aren’t ever double booked! Not booking enough time in your day to allow you to complete a task risks the structure of your day. It causes more problems, you end up trying to rush to appointments and not allowing adequate time to get there, causing an increase in your stress. Time management is not a task just for business people, but for all people; including parents with children getting ready for an event in plenty of time is important. It allows a child to see the pace required for arriving on time and all the areas that need completing before the appointment. It helps them develop a sense of time management! 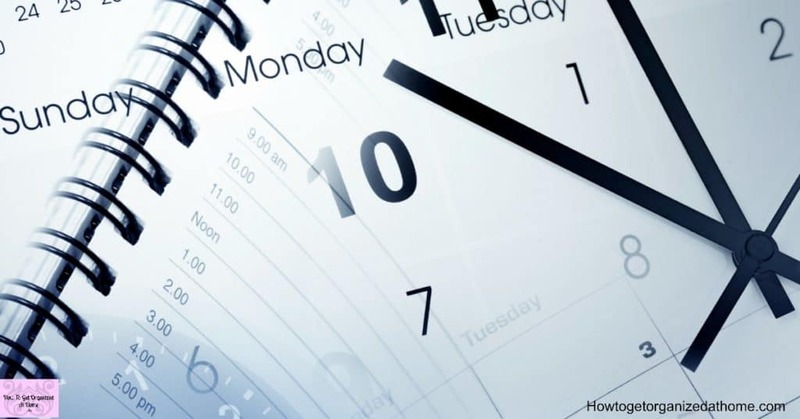 Learning to manage time better is about planning your day correctly; it is not about just writing the time down for the actual appointment but adjusting your diary to take into account the other factors that need to happen to enable you to get to the appointment on time. It is difficult to comprehend for those who have never used an appointment system correctly, giving you time to fully assess the situation and enable you to arrive on time. Don’t panic, things will go wrong, adjust and move on! It is important that you take the step of managing your time more efficiently, you will need time to adjust, and there will be times that you will rebel from your planning. However, the more you stick with it the easier it will become! Sometimes, in the beginning, it feels difficult, but with practice and care, it is possible to achieve so much more in your day! 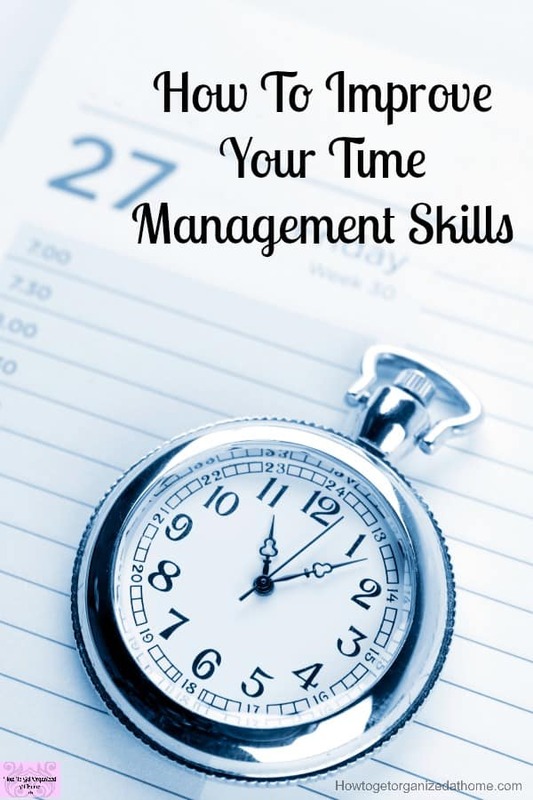 Therefore, if you are struggling with your time management skills, then it might be time to assess your situation and see if there is room for improvement. Learn the skills you need to succeed!